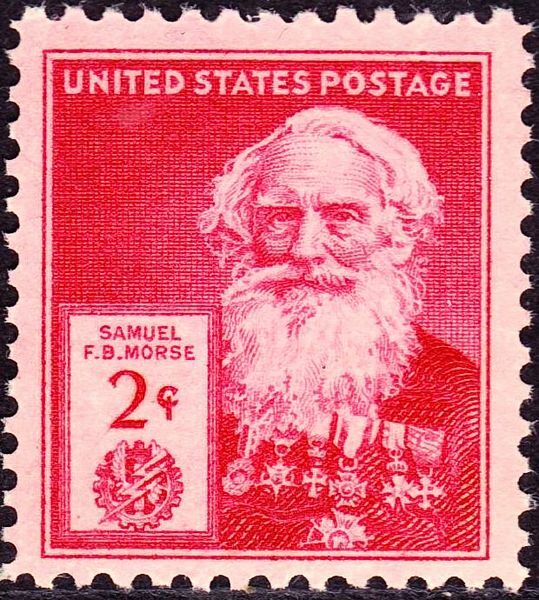 Home News Happy birthday Samuel Morse ! The creator of Morse code and the single wire telegraph was born on this day back in 1791. Today marks the birthday of the brains behind Morse code – a universal communications system that revolutionised the world as we knew it and came to be a truly enabling assistive technology for people with disabilities. 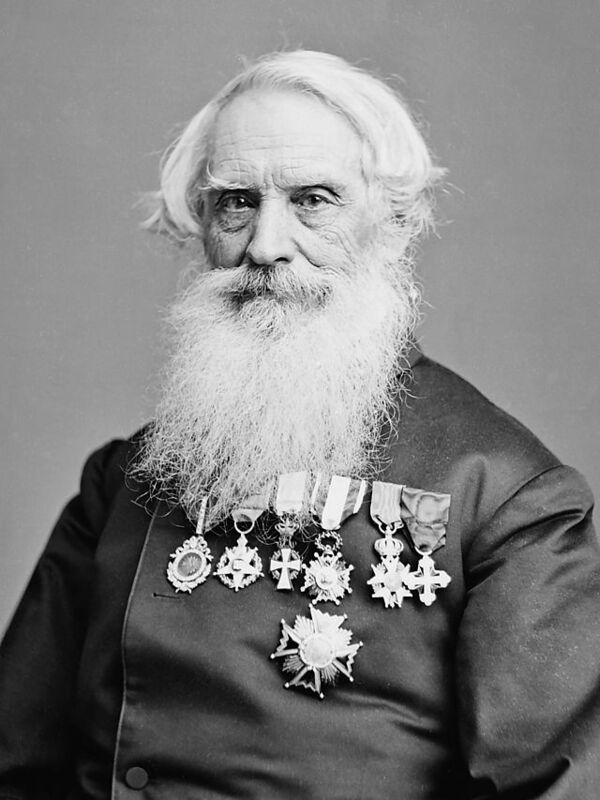 On 27 April 1791, Samuel Morse was born. He died on 2 April 1872 but packed in a great deal of innovation during his lifetime. Initially a painter of historic scenes, Morse also had a technical brain and was responsible for creating the single wire telegraph and, most notably, Morse code. Morse’s technical breakthrough occurred almost as a by-product of his painting enthusiasm. Following a tour of France, Italy and Switzerland from 1830-1832 to enhance his painting expertise, Morse returned to America by sea. It was during this homebound voyage that he met up with Charles Thomas Jackson who happened to be somewhat of an expert in electromagnetism. It was observing Jackson’s electromagnetic experiments during the long journey home that Morse came up with the concept of the single wire telegraph. His painting plans – the reasoning behind the trip – were immediately put on the back burner so that he could focus his attentions solely on this new project. However, Morse was not alone in his Eureka moment. William Cooke had also worked to create a commercial single wire telegraph and, thanks to a large pool of cash, was some way ahead of Morse in the development stakes. Professor Charles Wheatstone was also in on the action. The two paired up and patented their electrical telegraph back in May 1837. Fellow American Joseph Henry had also previously dabbled in work on an electrical telegraph. But all was not lost for Morse. Despite reaching a wall when it came to getting signal to travel more than a few hundred yards, Morse knew the power of harnessing the knowledge of others. With the help of Leonard Gale, a professor of chemistry at New York University, Morse managed to send messages that travelled 10 miles of wire. Fuelled by the breakthrough, the two gents were joined by Alfred Vail who brought more expertise and financial resources to the project. Vail was to prove key in the development of Morse code as we know it, expanding Morse’s early model of numbers only to include both special characters and letters too. That is how we came to reach the dots and dashes synonymous with Morse code today. Greater funding was required the make the telegraph a commercial reality. That funding was clearly more likely to go to Cooke and Wheatstone in Europe, so Morse had to look closer to home. Following a demonstration connecting two committee rooms in the US Capitol building, Morse was awarded $30,000 to build a pilot line between Washington DC and Baltimore. The real breakthrough came as Morse used the wire back on 24 May 1844 to say: “What hath God wrought” – a message that marked the official opening of the new communications network. The technology was patented in 1847, following legal battles regarding rightful ownership of the “inventor of the telegraph” moniker. In 1851, Britain adopted Morse’s invention as the European telegraphy standard. 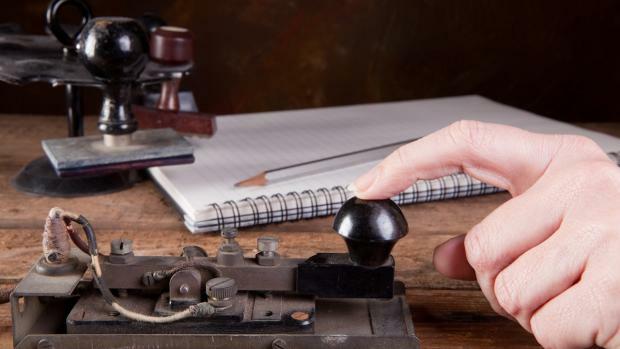 The use of Morse code also became key to aviation. The Morse code we use today has been tweaked as it based on the Modern International Morse code that was actually developed by Friedrich Clemens Gerke back in 1848.